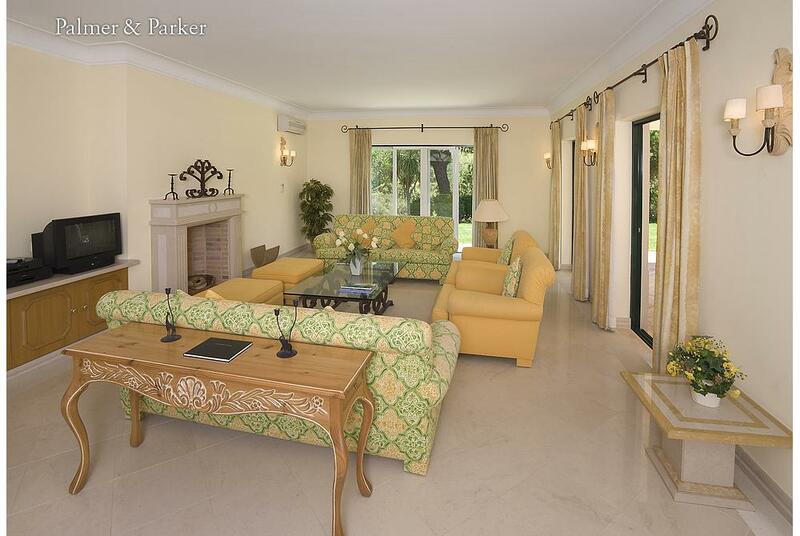 A very attractive and well-kept fully air conditioned villa in large grounds in the prestigious Parque Atlantico. It is a little more than 700 m (about 10 minutes walk) from the beach and has pleasant views over the first green of the Sao Lorenzo golf. A well kept house with every convenience including cable TV, air conditioning throughout, broadband internet and pool heating. At the rear of the villa is a lawned and landscaped garden with pool (10m x 6m approx), teak dining table, rattan armchairs and built-in barbecue. Living room with fireplace, TV, DVD and VCR, music system, 2 sofas and armchairs. Sliding doors lead to the pool area. 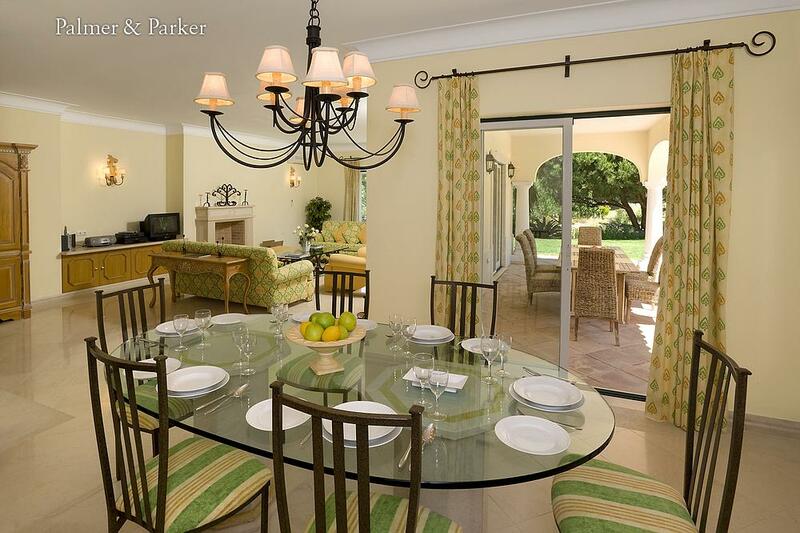 Dining room is open plan to the living room with glass table and iron chairs. 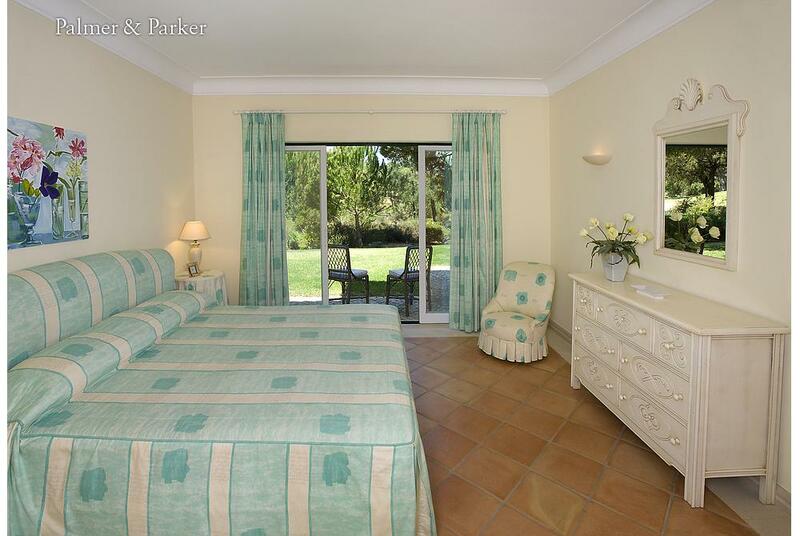 Bedroom 1 on the ground floor has two single beds with attractive iron bedheads and an en suite bathroom with separate shower cubicle and sliding doors to the garden giving golf views. 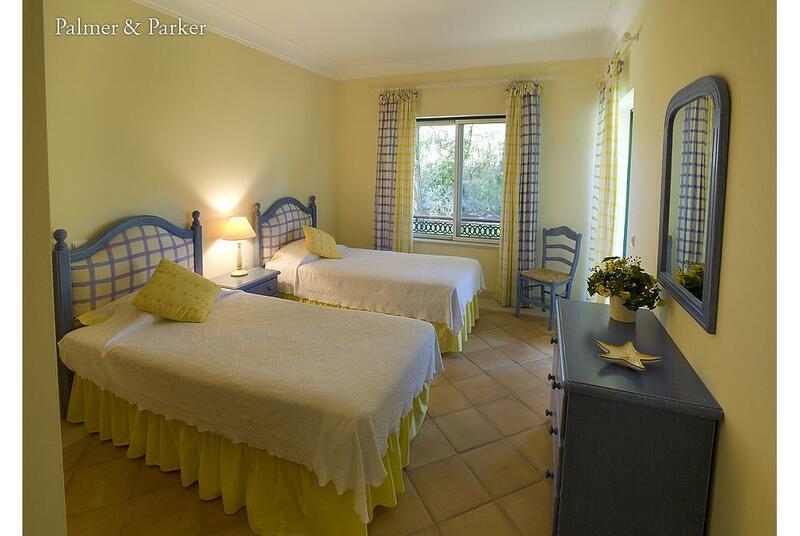 Bedrooms 2 and 3 on the ground floor have a double bed and twin beds respectively, en suite bathrooms with showers and sliding doors to the garden. On the first floor is the master double bedroom with separate dressing area. The bathroom has separate bath and shower cubicle. 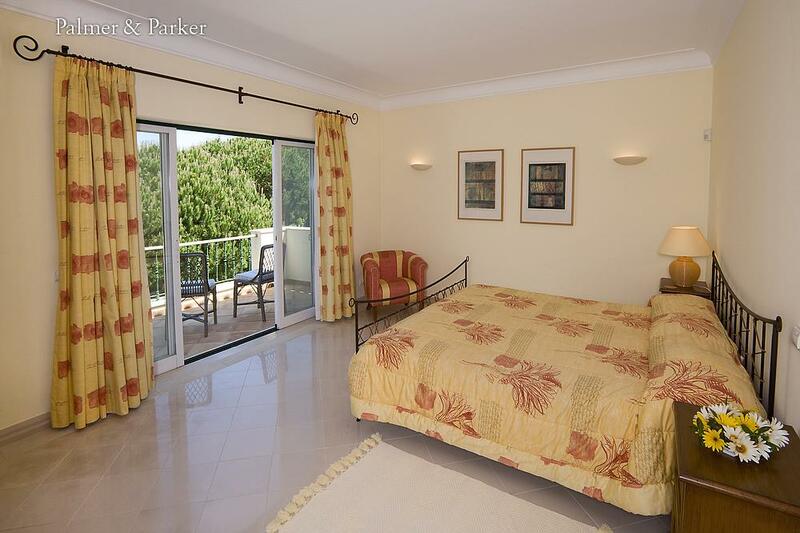 This suite has two sun terraces with golf views. 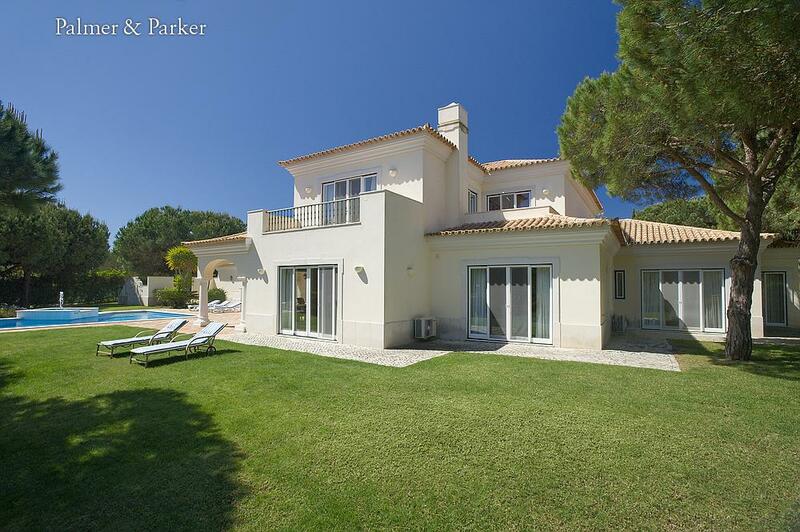 Outside is an attractive pool area with loungers, pool (10m x 6m approx with pool heating) and a covered outdoor dining area with table and chairs.